On Sunday, Carletta posted The Coneflower and the Bee. While wading through my photos, I found these two shots and thought I would follow suit. How about the rest of you? 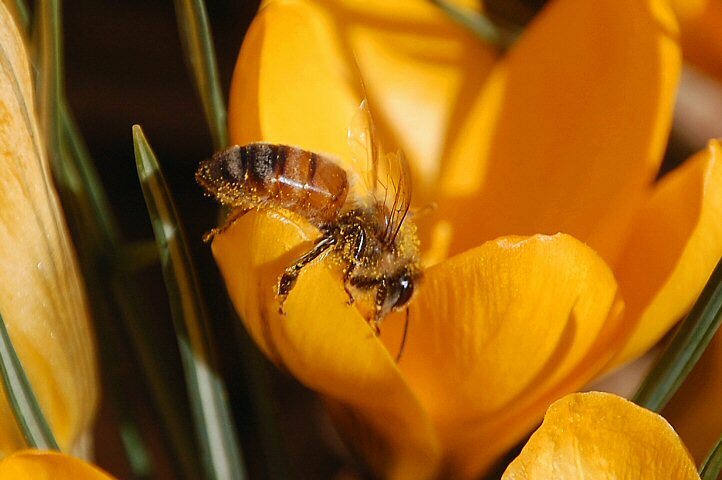 Do you have any flower and bee photos to share? 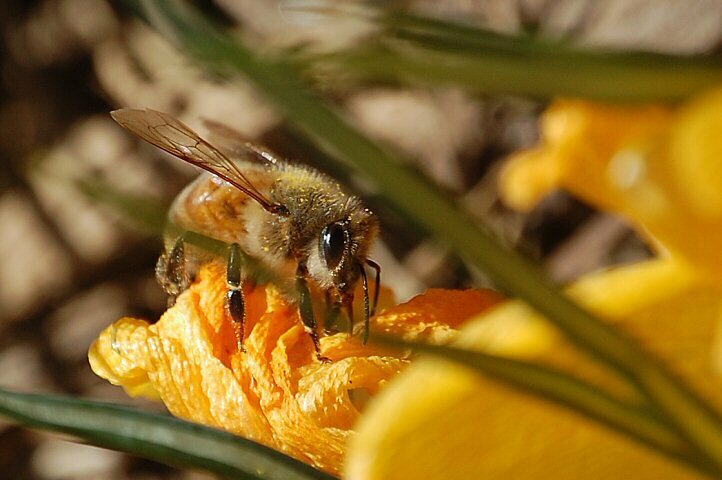 This entry was posted in Flora & Fauna, Photos, Spring and tagged bee, Flowers, Photos by Stephany. Bookmark the permalink.